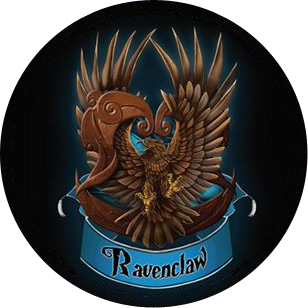 The Triwizard Drinking Tournament: Ravenclaw wins! $4666.50 raised for Child's Play! 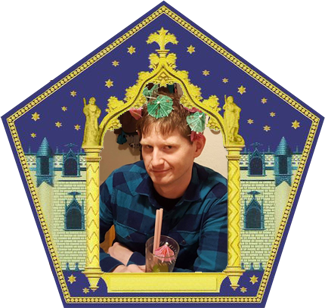 The Triwizard Drinking Tournament is a yearly charity pub crawl hosted by the Penny Arcade community in which the four houses of Hogwarts are split into two teams of fifty and unleashed upon Capitol Hill for a night of merrymaking and fund raising. In 2016 we raised 4048.83 in just a few short hours with all that cash going to Child's Play and securing bragging rights to the team that raises the most! For seven years the crawl roughly followed the Harry Potter books followed by a short break so that we could get horrible things involving chrome spray paint out of our system. Last year we returned to Hogwarts after a grand Start of Term Feast and this year we’re coming back! The Headmaster is unaffiliated with the teams and will be roaming from bar to bar, available to assist with whatever is needed. If you need help, if you’re in trouble, if you’re being harassed, if you’re lost, hurt, see someone too shitfaced and needing help, whatever, I will be available for the duration of the crawl. I have advanced first aid training, professional crowd control experience, and have been active in this crawl for seven years now. My Twitter handle is @TOGSolid and the house leaders will have my phone number in case I am needed. I am SO psyched. 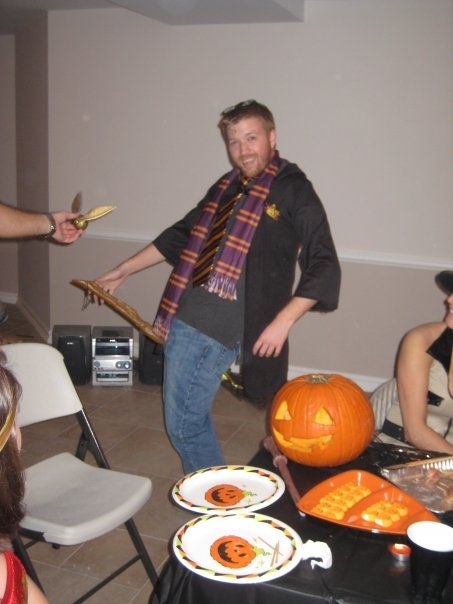 Can't wait to take Slytherin to victory. Gonna launch registration soon!  I'm just waiting on a couple email responses for some info regarding the Start of Term Feast so I can launch both registrations simultaneously. That's not the way it works. If it's like the last couple of years, there will be a password-protected Eventbrite page to register for a house. 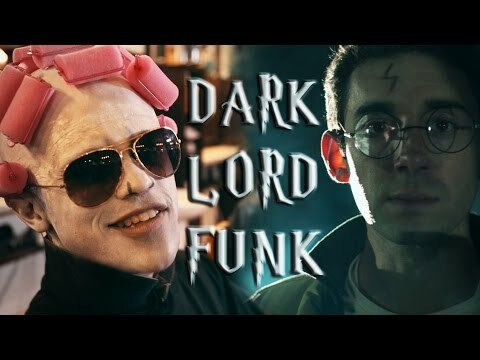 Black Milk Harry Potter release this week, AND tickets coming soon? I'm ready. Even getting to Seattle a day early so there shouldn't be travel issues this year. Just need to limit myself to one shot of fireball and I'll be peachy. So hyped. I hope I get a chance to make it down this year. 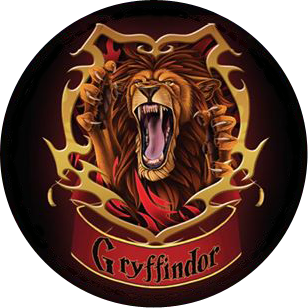 Lead Slytherin to a respectable finish last year, and want to help them bring the cup home this year. 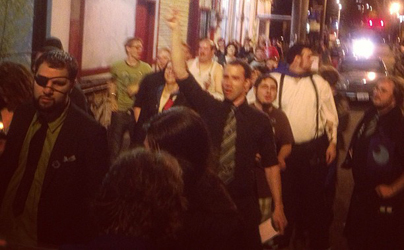 Made it to the pokecrawl a few years back, first pax prime though and glad to read they have their own themed crawl. 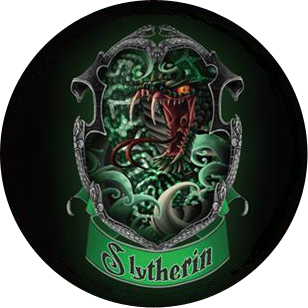 I'm ready to drink for House Slytherin! I'm a complete drinking lightweight and wouldn't be able to handle the actual challenge but is it OK to hang around and drink a little bit around the competition and possibly help out if needed? If you want to help out and don't feel like drinking, consider volunteering to be a House Elf. They're the non-drinking cat-wranglers for each House. This! 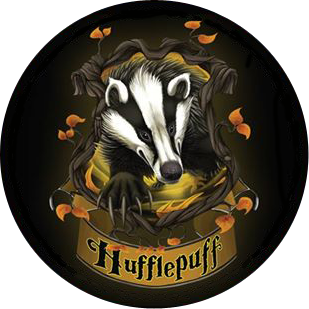 We always are in need of House Elves so if you're not looking to get Drunkada Kedavra'd like everyone else we could totally use the help! I'd love to help but I'd also like to have like one or two drinks throughout the night (not wanting to get anywhere close to trashed but to be in the jolly spirit) is that OK for a house elf or do they need to be completely sober? 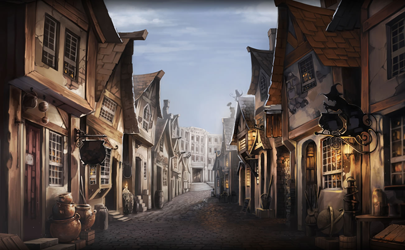 The house elves need to be able to function in order to assist the house leaders. Having 1 or 2 drinks over the course of 5 hours is generally OK for most people. Pretty much. As long as you aren't the sort that gets completely shithoused off one or two drinks idgaf. A good rule of thumb is "as long as you could pass a breathalyzer you're fine." I don't suppose there's any news on when registration is going to open up? ...bugger, gonna be on the road for like, 10 hours tomorrow. Here's hoping! Gah , I'm scared now , I don't use Twitter I just check on here . I'll let you know here! Got my ticket for the Death Eaters. It claimed 50 were left when I grabbed it.. woo! First! The Huffledrunks are all signed up and ready to ruin our Friday morning, as is tradition.